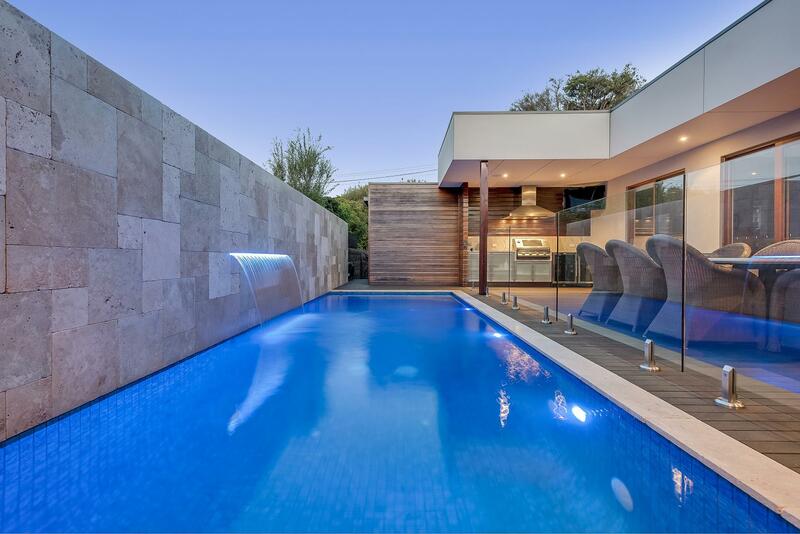 Established 17 years ago, Cheviot Pools provides reliable and professional swimming pool construction services throughout Melbourne. Are you looking for reliable pool builders? Contact Cheviot Pools today! With over 17 years of experience, we are committed to designing and building custom swimming pools that match your exact requirements and taste. Our goal is to consistently deliver projects with high-quality workmanship on time and within budget. 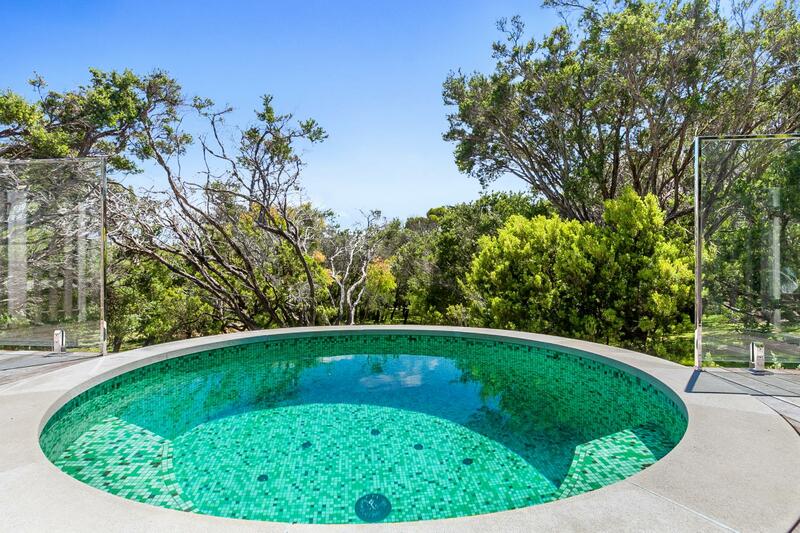 At Cheviot Pools, we have the experience and expertise needed to undertake your swimming pool project. We offer complete end-to-end services ranging from design through to project management and construction. No matter how big or small the project may be, our highly qualified builders will meet your demands with skill and commitment.